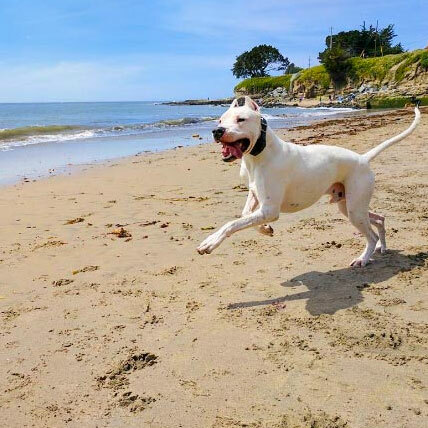 There’s nothing like the sight and sound of the sea to perk up a dog’s ears and set her tail to wagging—and California’s 840 miles of coastline offer plenty of fun for pups and their people. 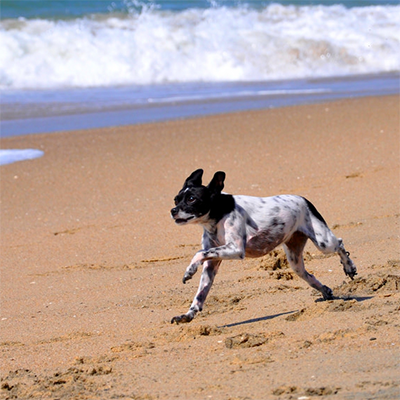 Don’t know where to go? 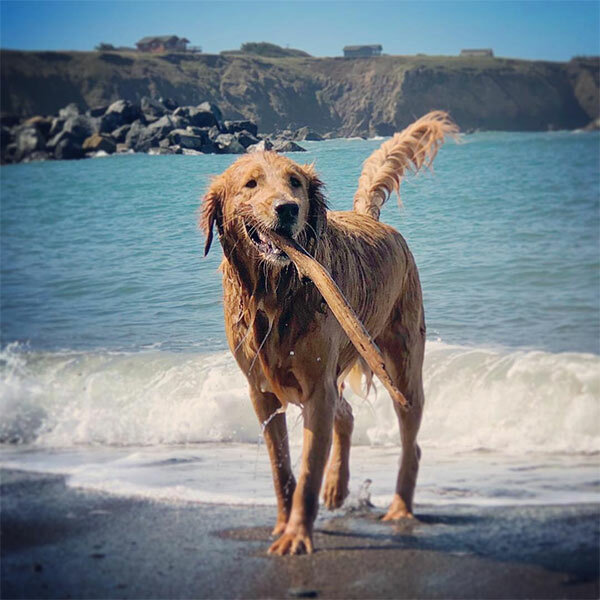 DogTrekker.com has identified almost 200 dog-friendly beaches along the coast, with information, amenities, leash rules or not, hours and more. 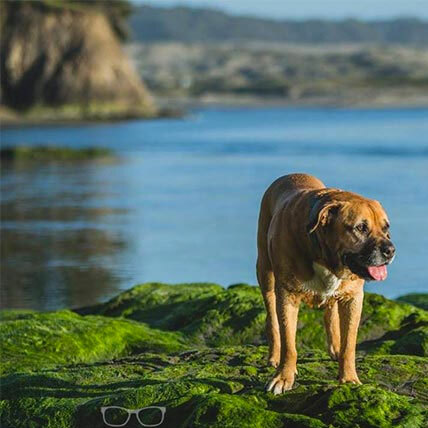 Click on the region below for a complete list and check out stories we have written about our partner destinations below. 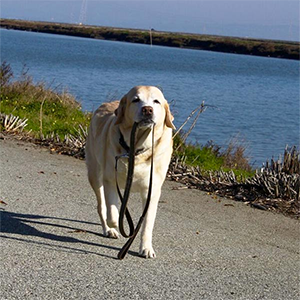 For directions, use the map on the listing page or download the new DogTrekker mobile app. 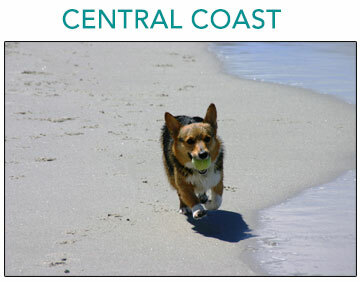 See you coastside! 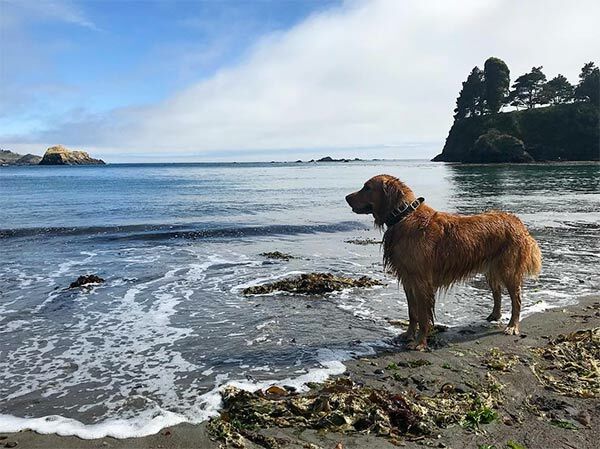 Our North Coast beach region includes dog-friendly Humboldt, Del Norte, and Mendocino counties, including the mysterious and alluring Lost Coast. 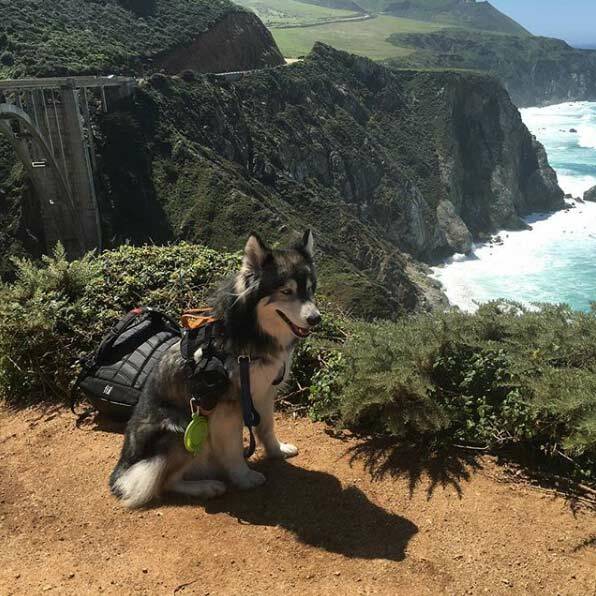 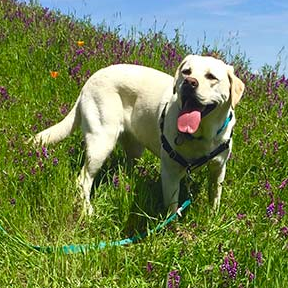 The counties are among the most dog-friendly in California, with amazing hiking, tasty wine from dog-friendly wineries, and miles and miles of uncrowded beaches to roam with your pooch. 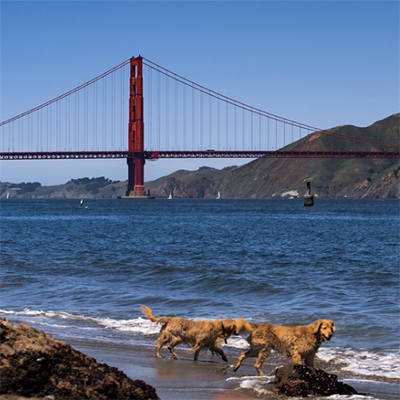 The San Francisco Bay Area has dog-beaches for every four-legger, from urban parks to deserted sandy strands where you can walk for miles. 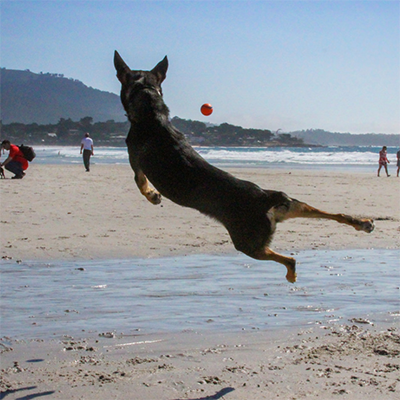 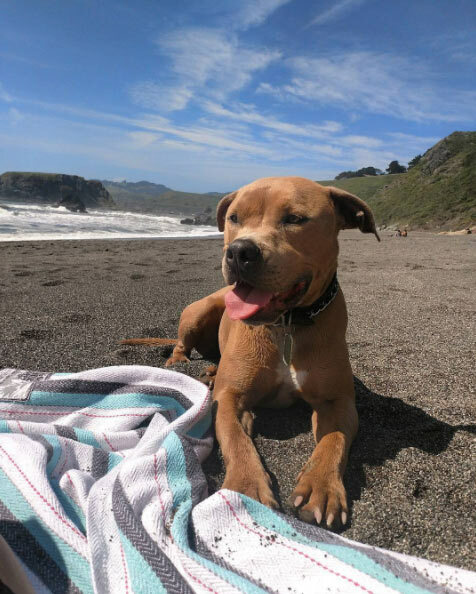 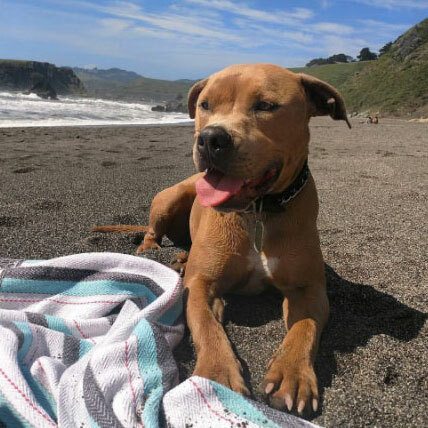 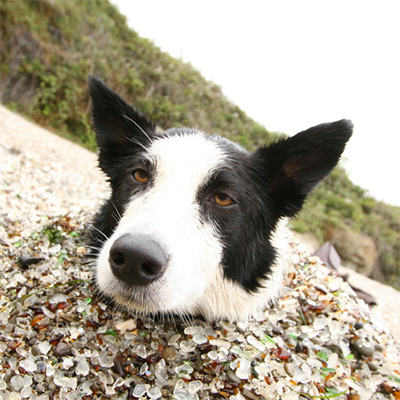 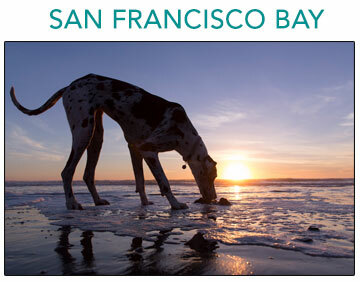 Explore the beaches of the Bay Area with your dog today! 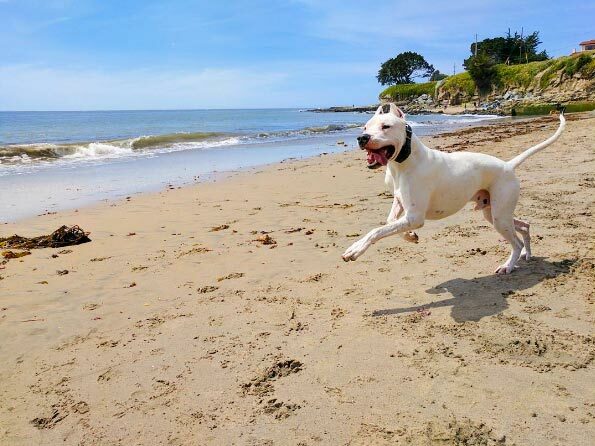 From the spectacular coast of Big Sur to the endless white dog beach of Carmel to the lively beachs of Santa Cruz County, Central California has some of the state's best dog beaches. 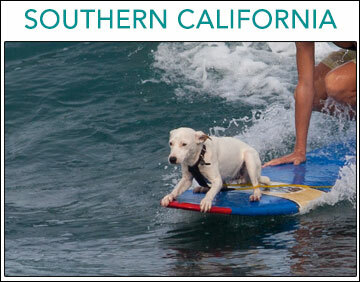 Nothing goes together better than Southern California surf and happy beach dogs. 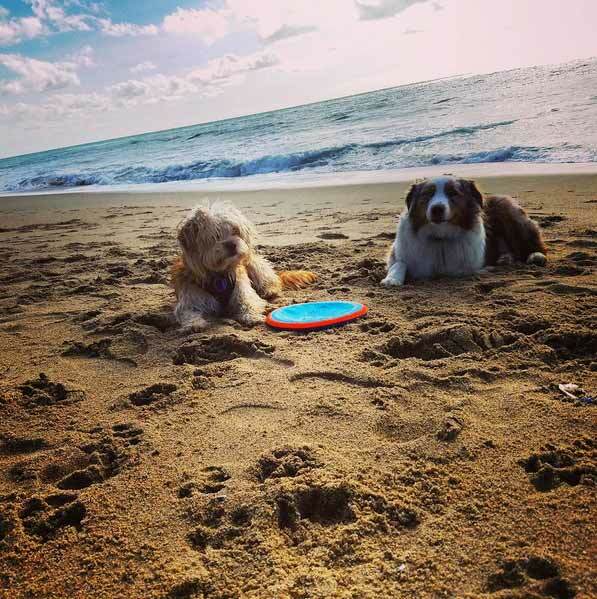 Check out the best dog-friendly beaches in sunny Southern California. 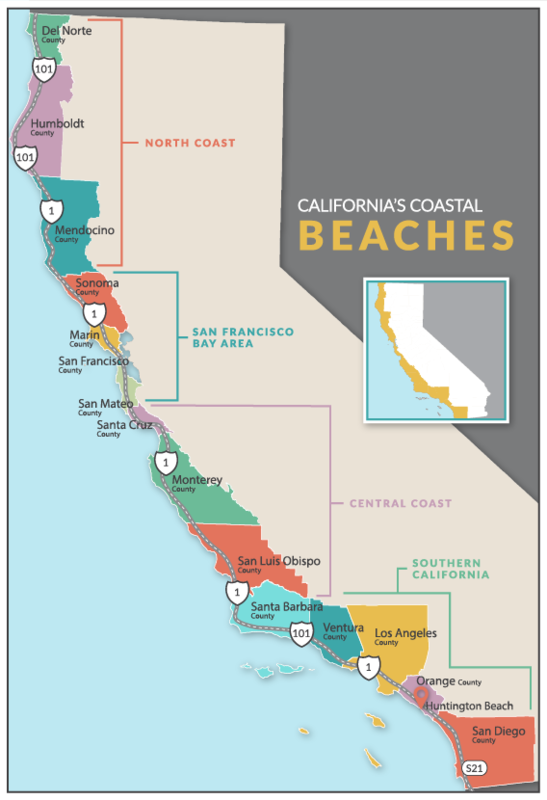 You’re never far from the water when following the Pacific Coast Highway (Highway 1) through Santa Cruz County. 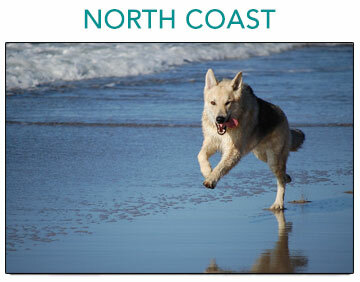 The curvy coastline is studded with 29 miles of beaches providing lots of options for DogTrekkers. 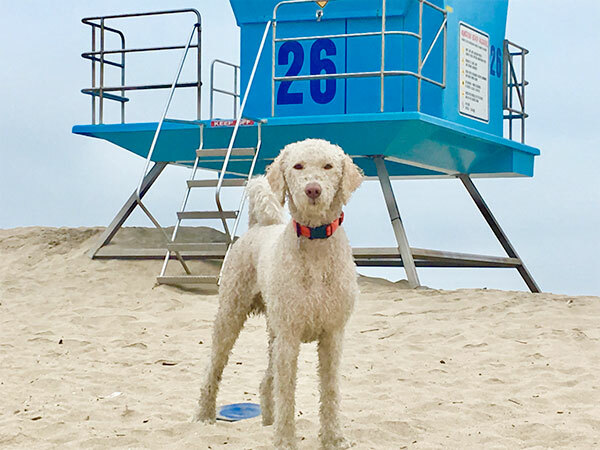 Fifteen strands are dog-friendly, and one, Mitchell’s Cove, is legally leash-free during daylight hours before 10 a.m. and after 4 p.m.